Great information. 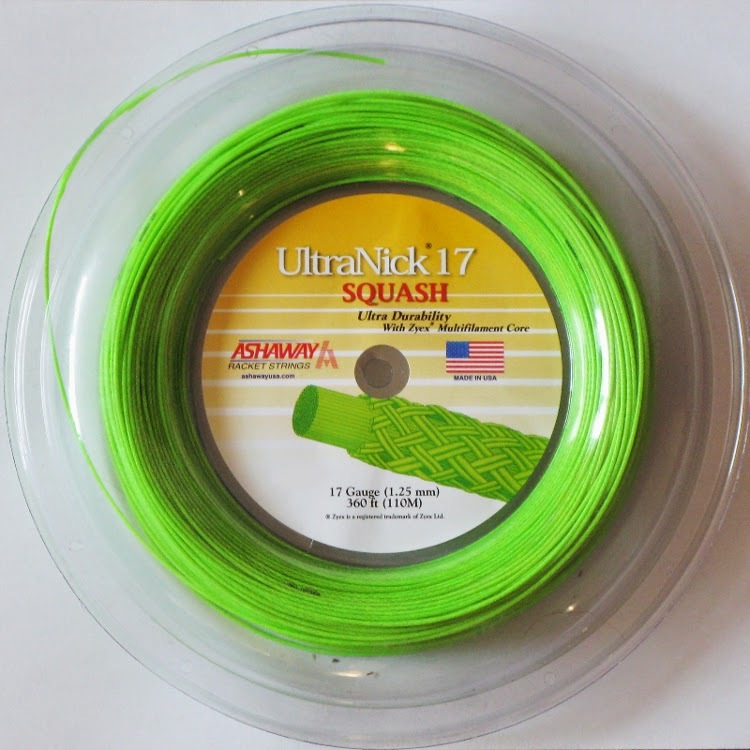 Im about to order some Ashaway Ultanick 17. Looking forward to trying it! 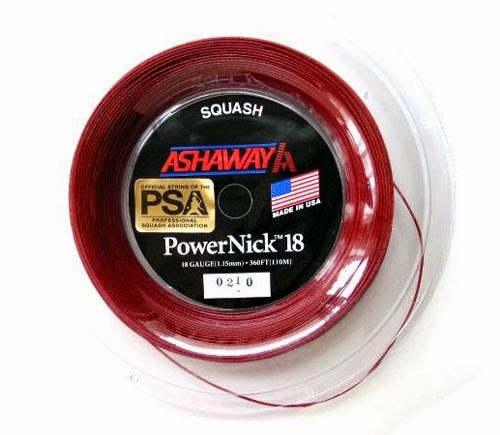 Any comment on the powernick 19 (black) string ?? I've never tried it. 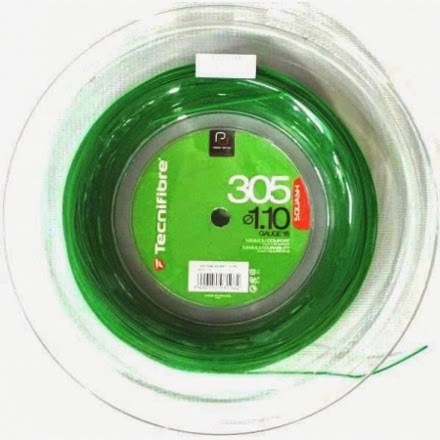 When I first started using a thinner gauge I loved the Technifibre 305 1.10 gauge and I've never looked back! Hi, I m from India and i started playing Squash pretty late, in my 30's. Now i m 41 and still play squash regularly. i picked up this game nice and proper and m enjoying it very much. i do participate in club tournaments too. i have 02 problems: 1. I m playing with Prince Air Stick 130 for the last 4-5 years and now that raquet has cracked at the neck (reverse ring joint). i am not getting the same raquet anymore. So is it ok to go for Prince Air stick pro 550? i tried other make i.e. head and wilson, but it didn,t suit me. 2. is it of any help to use shock observer in squash raquets? For anyone who still has this question .. 1 the Prince Textreme Pro Warrior 600 is the successor to the Airstick 130. 2 No. Be willing to try different rackets. I have 5 rackets now. The Head Nano Ti110 is as great as my technifibre el shorbagy racket. Both give great power and control. Whilst the Ti110 I found even better for control. 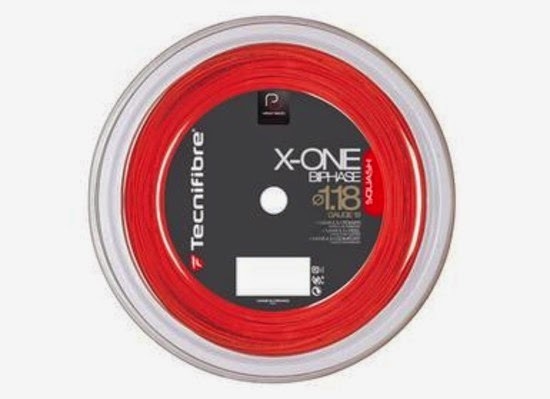 I use both technifibre & ashaway 17s strings. They compliment the game tremendously. I do not recommend the shock absorber. It won’t save your racket. That happens after hard hits on the wall. 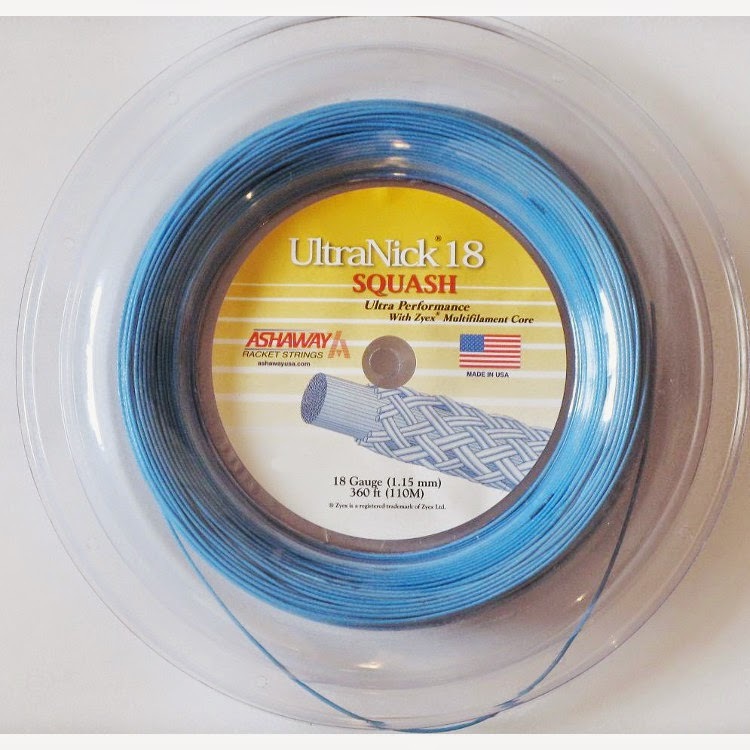 is it ok to use a prince racket with a 305 Gauge 17/ 1.20 string ?? Interesting to hear you like the ultranick 17 strings. 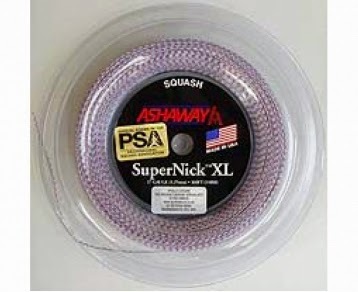 These are far and away my favourite Ashaway strings. I haven't used 305 in a long time, but when I did I found them a little bit dead feeling. 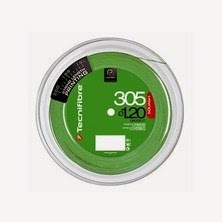 I have used 305+ that came in a Techifibre racket. They were ok but nothing special. The Ultranick 17 is a lot better for my game. I have the UltraNick 17 and 18, both about 25-26 lbs in the same stick from prince. I like the 17 at the start of a match assuming the ball is colder, heavier and when/if it feels right switch to the 18 for more touch. Both have good power at 25-27 lbs. The 18 gauge also gives the better grip and touch being thinner. I used to use the PowerNick but feels too stiff these days and the description of Ultra being softer really is true for me.